For the first time ever, long term care insurance claims exceed $10 BILLION in one calendar year! In 2014, long term care insurance claims were over $8.5 BILLION. 253,922 policyholders and their families were helped that year. In 2015, long term care insurance claims topped $10 BILLION. 268,411 policyholders and their families were helped that year. Claims are trending toward $11.8 BILLION for 2016. 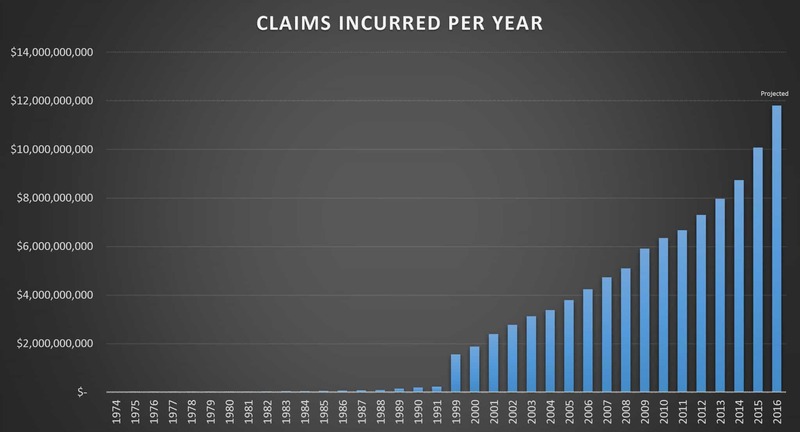 It took from 1974 to 1992 for long term care insurance claims to reach the cumulative total of $1 Billion. Around 1996, long term care insurance claims surpassed $1 Billion in a calendar year for the first time. Today, long term care insurance claims exceed $1 Billion every six weeks! As part of a 28-month study funded by the U.S. Department of Health & Human Services, roughly 1,400 long term care insurance claimants were asked a series of questions. 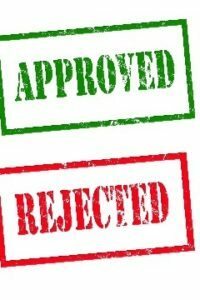 Almost all of those who filed a claim were either approved (89%) or awaiting a final decision (7%); only 4% had been denied. 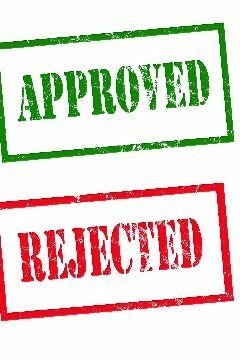 When claims were denied, it was usually because the claimant did not meet the policy’s benefit eligibility criteria. Because individuals were interviewed about every four months, they were able to learn whether those who were initially denied benefits ultimately received them over the course of the study. The claims denial rate dropped from 4% to 2.4% after one year. In most states, 13 different insurance companies are now actively selling new long term care insurance policies. Two highly-rated companies now offer policies with unlimited benefits (no lifetime cap). These companies also offer policies where you’re covered for life but the premiums stop after 10 years. Relatively speaking, are these policies comparable in cost or are they very costly? Thank you for your question. Generally speaking, a policy that has no lifetime cap costs about 50% to 75% more than a policy that has three years of benefits. And depending upon one’s age, a policy that is paid up in 10 years usually costs about twice as much as a policy that has a premium that is payable for life. Scott is both. He has over 20 years in the LTCi industry and is passionate about getting his clients the right coverage. (I dont’ work for Scott – I’ve just known him a long time and have great respect for him).